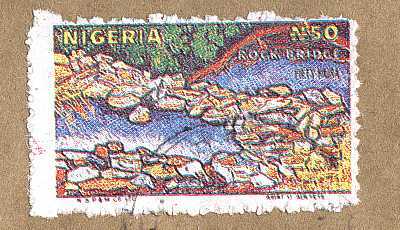 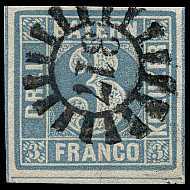 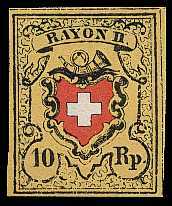 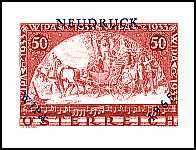 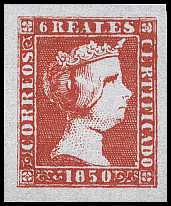 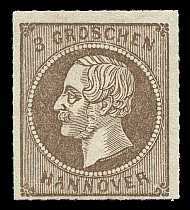 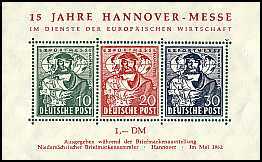 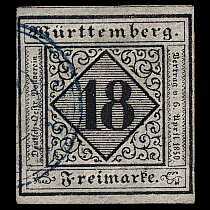 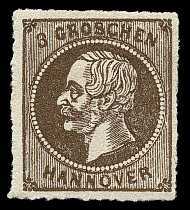 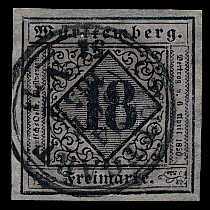 Reprints and reproductions are not manipulated stamps. 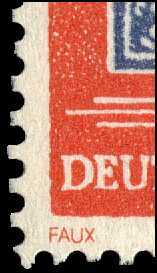 They will be shown here to complete this chapter. 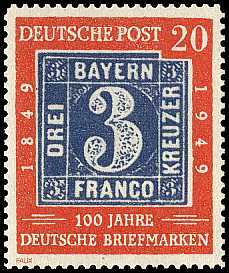 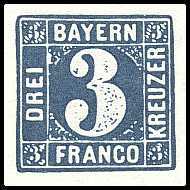 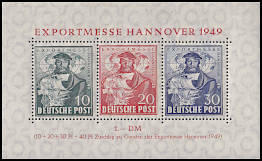 Reproduction: printings in design and colour of original stamps to defraut collectors. 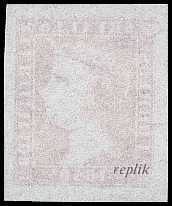 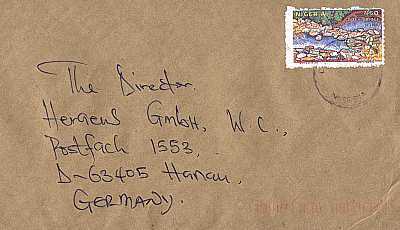 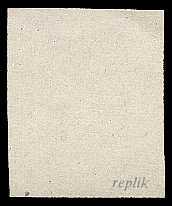 For legal purpose they have sometimes signatures under the stamp design or on the back (faux, facsimile, replic).